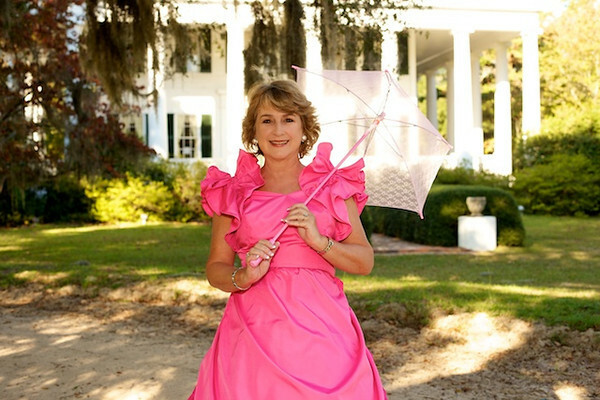 Let Fran Dickerson Hawley show you some Southern Charm since she was raised in the SOUTH and has lived in Florence most of her life. 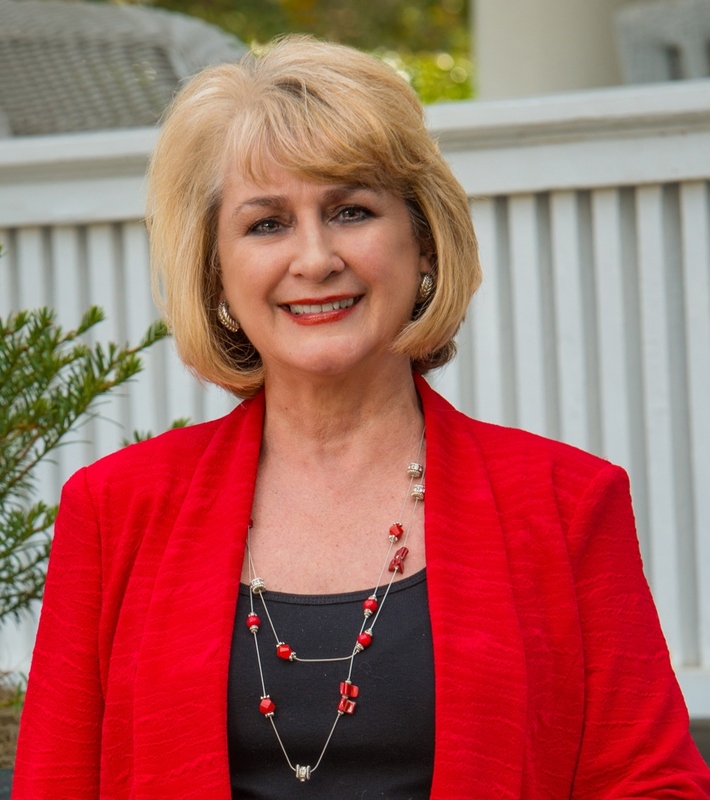 A true “people person”, Fran’s favorite part of being a REALTOR is the opportunity to become acquainted with so many interesting people and help them realize their goals. She respects the fact that this isn’t like any other purchase -unless you’re an investor, your home is where you live and raise your family. Her sense of empathy for the emotion that goes into buying or selling a home could be the reason why so many of her former clients are her present friends. She has experience in residential, commercial and land real estate with the ability to also spot a “diamond in the rough”. Fran enjoys helping clients in their search for properties that will gain in value with a little TLC, because she can always see the potential in any property. Having re-modeled several homes including her own and assisting some of her clients in building their homes, she is always up for a challenge. When she is not busy with Real Estate, she is enjoying her children, grandchildren, dogs, fishing, camping, traveling and watching home decorating shows. Fran will tell you that life is good in the South and it is not just the weather. It is the people! Southerners know how to live with an attitude of gratitude. We take things slow, enjoy every day and make the most of what we have.